The Envy 1200mm Double Wall Mounted Unit is the ultimate in bathroom furniture with its 'his and hers' design. 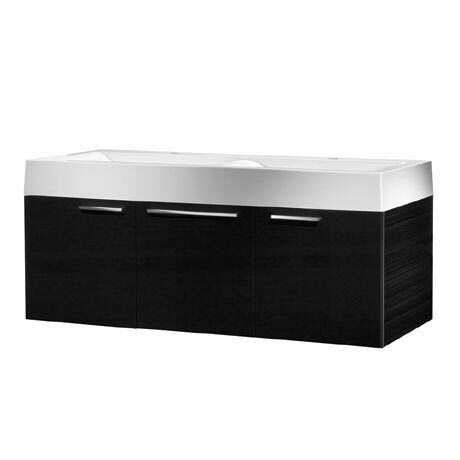 The unit incorporates two doors and a central drawer that are soft closing for a smooth and quiet closure. This stunning piece of furniture comes in an Anthracite finish with rectangular chrome finished handles. All Envy furniture benefit from a 10 year guarantee.